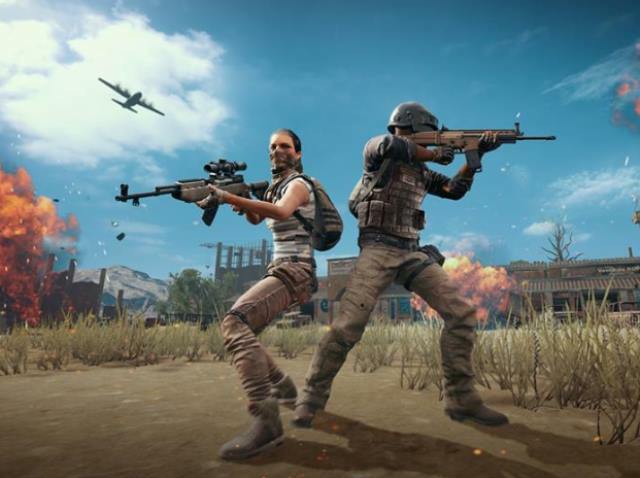 In the coming years, PUBG Corp. will look to stabilize and solidify the PUBG esports presence in the global esports community including the build of a grassroots initiative that will include amateur events and regional leagues that will be hosted with external partners across each region, with a world championship event where the top professional teams from various regions around the world will face off later each year for the title of world champion. PUBG esports will look for a self-financed and sustainable esports model to improve the environment for PUBG pro teams with. plans to support teams financially through prize purses, merchandise, and PUBG in-game digital content with revenue share opportunities. The company will also ensure consistency in rules and format of the competitions around the world, including point metrics, in-game setting and more to give pro players a universal ruleset regardless of where they play. The PUBG esports viewing experience will also get a boost through the adoption of real-time API to drive stronger storytelling on the matches, while investing heavily in improving the game’s esports UI and observing system for viewers. As part of the team support plan, PUBG Corp. kick started the first revenue-sharing initiative with the announcement of a set of custom in-game hoodie cosmetic items designed for the twenty finalist teams competing at PGI 2018. Each of the twenty teams will earn a share of the revenue generated from the respective items.